What happens when a national conservation group moves out of an area? Above Montana’s North Fork Flathead River, we’re making sure that the answer isn’t new development. Our recent partnership with The Nature Conservancy (TNC) and new conservation-minded landowners places a conservation easement on Polebridge Palace, a treasured 142-acre forest that once played prominently in TNC’s early conservation work along the North Fork Flathead. 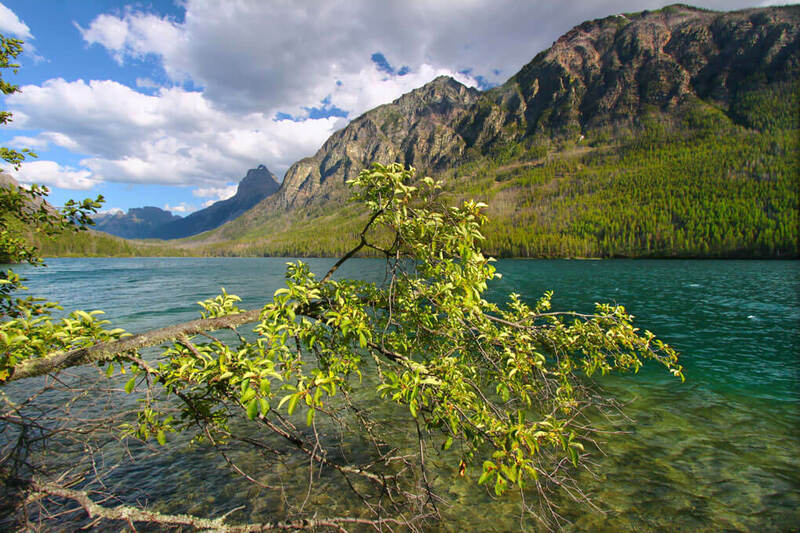 In the shadow of Glacier National Park, the benchlands of Polebridge Palace serve as valuable buffer habitat for grizzlies, threatened Canada lynx and other wildlife that range west out of Glacier into the Whitefish Range. But the North Fork is also a recreation hotspot, part of the national park’s viewshed that annually attracts millions of domestic and international visitors. With such demand, it would be easy to justify boosting the local economy with new houses and restaurants up and down the valley. Easy, that is, until wildlife enters the picture. That’s where private-land conservation becomes crucial to maintaining a healthy coexistence between people and wildlife. And in the case of Polebridge Palace, it keeps a historic place wild. Now, with Vital Ground as the glue between the national group and new private landowners, you can strike another point for balance in the Last Best Place.